Networking: some people love it; for others it is a difficult but necessary part of the job. 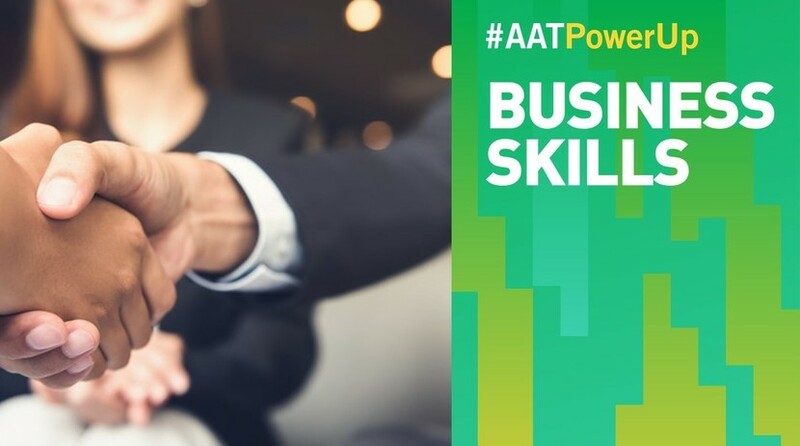 As part of the AATPowerUp series, we asked the experts for 20 tips on successful networking, and how to build enough confidence to be able to start a conversation. 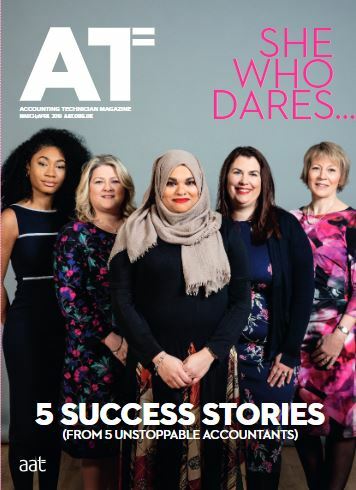 “With the right attitude, networking can introduce you to new friends with new perspectives and ideas, people you can learn from and people you can help as well as those who can help you,” says Sophie Devonshire, CEO at strategic consultancy The Caffeine Partnership, advising leaders at Fortune 500 companies including Nissan, L’Oreal and Unilever. “Attending networking events taps into some of our core human fears such as rejection, failure and change,” says Melissa Kidd, founder of Motem Ltd.
“We all have the ability to be great networkers,” she says. “We’ve been building relationships since we were 2 years old so much of it boils down to communicating and making people feel special,” says Kidd. 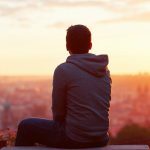 If you’re shy, don’t underestimate the power of listening: Introverts are often good listeners which is vital for strong networking. “Plan who you want to speak to before you go. Be conversational and don’t sell to people,” says Sexton. “The conversation needs to flow and interesting questions need to be asked,” says Liz Sebag-Montefiore, a director of 10Eighty, a career consultancy. “Some networking events provides an attendee list – review and prepare you would like to talk to,” says Steph Rickaby of Sunflower Accounts. What do you do? Have you been doing this for long? That sounds interesting, how does that work……. Are you local? Where are you based? Have you been here before….? “Networking works best when you build long term relationships then you can refer with confidence and with professionalism,” Andrea Sexton says. 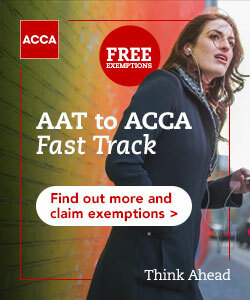 “Introduce yourself, although you might be an accountant, what is it that you actually do?” says Steph Rickaby. 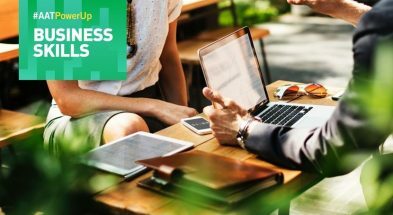 “At Sunflower Accounts, we help businesses save tax as well as supporting, inspiring and educating clients to love and understand their numbers by meeting with our clients on a regular basis,” says Rickaby. “It is so easy to slide into a conversation if you seem friendly, approachable and confident,” says Dr Cox. Before you set off to your networking event, ensure you have your business cards and put them in a place you can easily reach such as a pocket – this will avoid a flustered search through your bags, says Liz Cartwright, MD of Cartwright Communications. If you’re attending a networking event with colleagues it can be tempting to stay in your comfort zone and only chat to them, or your clients, says Cartwright. Step away, go in pairs or go it alone and regroup at the end of the event. Who you are, what you do, where you’re based, how big the business is, and which of your clients are relevant to the contact you’re talking to. And finally, never dismiss anyone as unimportant. 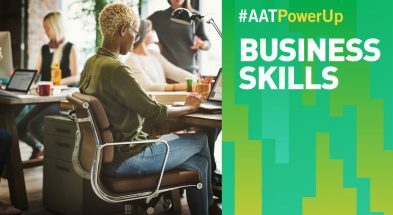 If you’re an AAT member, the perfect place to perfect these 20 tips is AAT’s annual conference, taking place between 13 -14 June 2019. Marianne Curphey is an award-winning financial writer and columnist, and author of the book How Money Works. She worked as City Editor at The Guardian, deputy editor of Guardian online, and has worked for The Times, Telegraph and BBC.